Top 4 Things to Look For in Car Warranty Reviews - autopom! Choosing an extended vehicle warranty company can seem difficult when there are so many providers out there. Do you choose the biggest name, the company that your neighbor uses, or the one who advertises on a local billboard? If you’re not familiar with extended vehicle warranties at all, you might not even know where to start. But there’s a powerful tool that can aid you in this important process: consumer reviews. Reading consumer reviews from car warranty review sites like ours at Best Company can caution you against choosing a disreputable provider and point you instead towards a company that is trustworthy and provides substantial value to customers. We’ll walk you through the most important positive elements to look for while reading reviews for extended vehicle warranties, including the red flags associated with each category. Your first encounter with a company usually involves the people there. As with all personal or professional relationships, you want to like the people you interact with! It’s a good sign when reviews describe experiences with cheerful and knowledgeable company representatives. Some of the autopom! reviews on our site, for example, contain words like “helpful,” “friendly,” and “thorough,” which foster confidence in autopom!’s support team. Customer service representatives should be willing to take time to explain proposals, processes, and contracts until the prospective customer understands what is expected of and offered to them. Billing details and issues should be clearly communicated and understood by both parties. Additionally, promptness is a virtue when it comes to customer service responses, including the application process. As funny as they are to read, reviews to the tune of “the company actually returns phone calls” are indicative that fast and clear communication is a priority. Conversely, watch for complaints about the company being slow to respond to emails or phone calls. The lack of prompt customer service can indicate that a company is understaffed, disorganized, neglectful or, worse yet, in financial trouble and unable to attend to customers’ needs altogether. Rarely do consumers claim they got a complete steal with a particular company, so don’t expect to find a provider who is charging dramatically less than competitors. 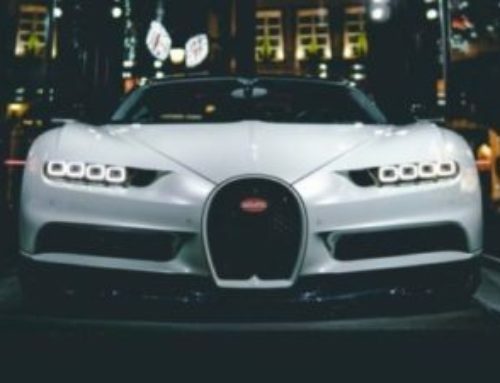 Instead, look for mentions of price that contain words like “reasonable” and “competitive.” After all, the best extended vehicle warranty companies are not necessarily the cheapest, but rather the ones that provide the best value. Reviews that mention low or no-interest payment plan options demonstrate a company’s ability and willingness to accommodate different budgets. If you are a government employee or military personnel, keep an eye out for special discounts. Occasionally, consumers complain about the price of services offered by companies they still use and trust, so consider each price complaint with that in mind. However, it’s a concern if customers are being billed more than what they expected or if they have dealt with unexplained—and still-unresolved—charges. 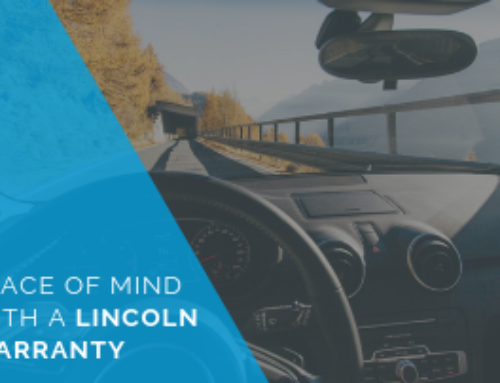 Similar to any type of insurance purchase, an extended vehicle warranty is an investment that provides peace of mind, but you ultimately hope you don’t need to use it! 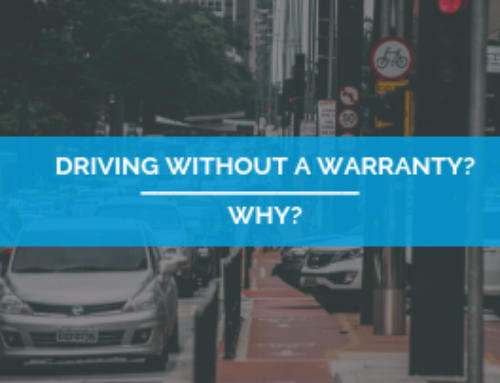 Our review platform for car warranties allows all customers to share their experience with a company, whether or not they ever submitted a service claim. But reviews that mention the speed and quality of a company’s service delivery can tell you a lot about the company’s efficiency and intent. Take special note of reviews that say a company “went the extra mile” or “did everything possible” to provide refunds for covered expenses and repairs. A company that does this is a true advocate for its customers and is worthy of the trust you give them by paying for one of their protection plans. A good company also communicates well with dealerships regarding repairs, handles the paperwork for you (while providing you all pertinent information on record), and demonstrates clear communication throughout the process. On the other hand, be wary of companies with multiple reviews stating that expected coverage was not honored. And of course, avoid choosing a provider that is said to take advantage of women or other marginalized groups. 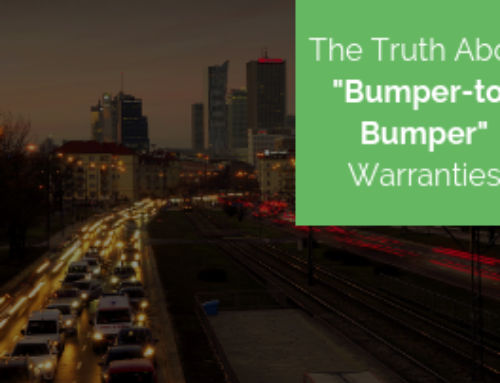 However, keep in mind that there can be instances where a particular claim might be denied by no fault of the warranty company itself. And that won’t prevent customers from being upset and sharing their disappointment in a review. To avoid putting yourself in a similar position, read contracts thoroughly prior to signing them so you understand exactly what your plan covers—and what it doesn’t. Reviews should reflect satisfaction with the coverage levels offered by a car warranty provider, rather than complaints about a “one size fits all” approach. Customers should not be forced to pay for more coverage than they want or need, nor should they be limited by powertrain-only coverage. Plans should offer different types of policies to meet different needs. 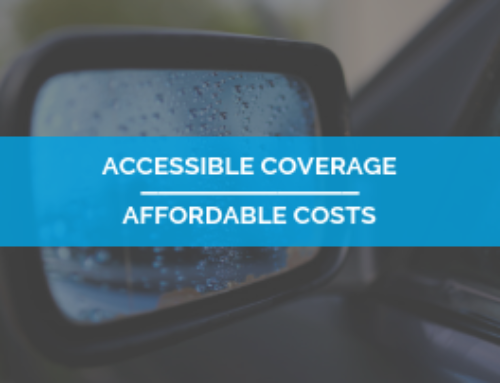 In addition, vehicle protection plan reviews often mention coverage perks that are not traditionally a part of manufacturers’ warranties. These reviews are proof of a company’s variety of available benefits, which sometimes are used more often than the parts repair coverage. Consumer reviews can be your greatest ally in researching and selecting the right vehicle protection provider. Investing in a car warranty company is a sign of trust and we want your company of choice to deserve that trust. Reading real reviews from former and current customers empowers you to make an educated decision that yields a positive consumer experience for you, too. Rebecca Graham writes and manages content for BestCompany.com, an independent and impartial review site where companies don’t “pay to play” and consumers can access real customer reviews and educational materials to help them decide which companies are best for them.